David worked across the FE and HE sectors before joining Portsmouth University Library, working first in metadata and procurement and now as the Assistant Librarian for Promotions. 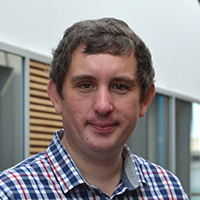 David manages the operational delivery of promotional communications and social media, including the @uoppenguin Twitter feed, has taught cataloguing and classification at Brighton University, and publishes occasional blog posts and articles on librarianship. Dr Terry Barrett is Assistant Professor in Education Development at University College Dublin. She is Programme Director for the accredited programmes in University Teaching and Learning. 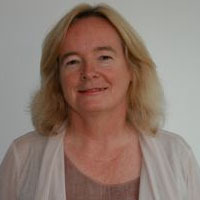 She has over twenty years experience of working with problem-based learning as an education developer, programme coordinator, tutor, researcher and research supervisor and has given keynote papers on PBL in Ireland, England, Finland and Australia. She co-edited (with Sarah Moore) New Approaches to Problem-based learning; Revitalising Your Practice in Higher Education New York: Routledge, and has recently published A New Model of Problem-based learning: Inspiring Concepts, Practice Strategies and Case Studies from Higher Education. Maynooth: All Ireland Society for Higher Education. Her research and teaching interests also include curriculum design, creativity, academic writing and mindfulness and compassion in higher education. 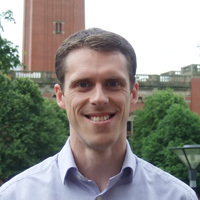 Steve is a Library Engagement Advisor at the University of Birmingham. He has worked for Library Services at the University for over 11 years and prior to his current role, was a Subject Advisor since 2008. During that time Steve has been part of a project team that worked on the implementation of a resource discovery service and has project managed the implementation of a new library management system. During the 2014-15 academic year, Steve led a small team to deliver the ‘Pop-up Library’ project which saw temporary, staffed, Library Services stalls ‘pop-up’ around campus reaching almost 1,000 students. 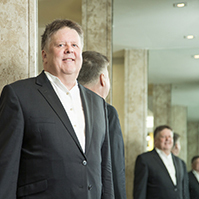 Externally Steve has been a member of the Business Library Association’s committee and on the editorial team for SCONUL Focus. He has published work in the New Review of Academic Librarianship, Journal of Information Literacy and SCONUL Focus. Outside of work Steve enjoys walking and visiting the countryside in nearby Worcestershire and Shropshire as well as exploring further afield. Cox, J. (2016). Communicating new library roles to enable digital scholarship. New Review of Academic Librarianship 22 (2-3), 132-147. Cox J. (2017). 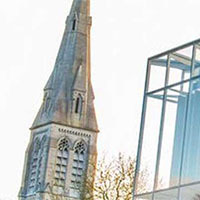 New directions for libraries in research staffing: a case study at NUI Galway. 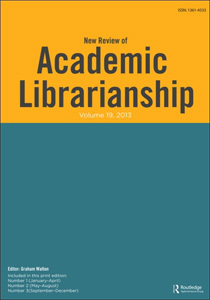 New Review of Academic Librarianship. 23:2-3, 110-124. Cox, J. (2017). 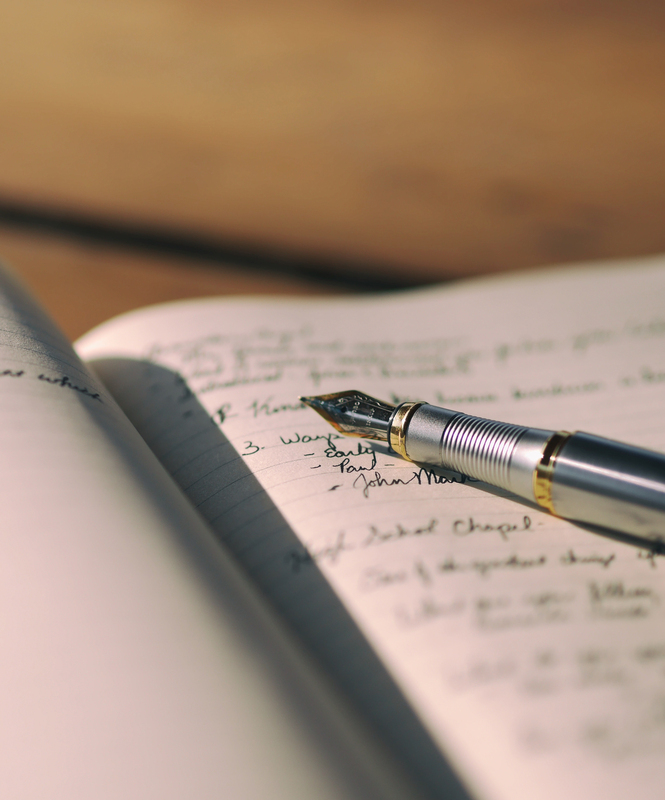 Libraries and digital scholarship: seeing (and selling) ourselves differently. Informed Librarian Online: professional reading for the information professional, January 2017. Jane is an experienced Library & Information Professional. 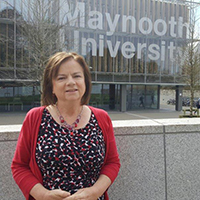 Jane is a part time Lecturer at the School of Information Studies and the School of Education at University College Dublin. Her current role is Research Officer in the School of Nursing & Midwifery at the Royal College of Surgeons in Ireland. She is a published author and presents regularly at Conference nationally and internationally. 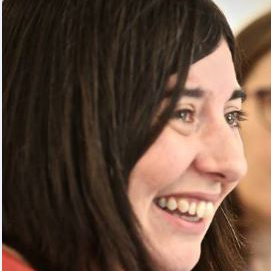 Jane is a PhD candidate at University College Dublin in the school of Education. She is a winner of the 2017 Wellcome Images Award for her collaborative research Breast Cancer: Graphic Visualisation of Tweets. 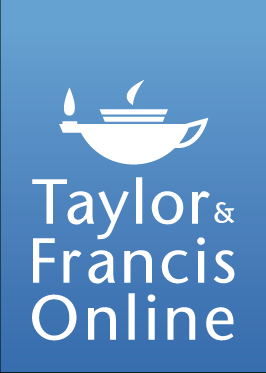 Laura Montgomery is Communications Manager for Library Relations at Taylor & Francis, and joined the company in 2016. She has 20 years’ experience in academic publishing, having previously worked in books marketing at Wiley and at Blackwell Publishing. In her current role she identifies needs, trends and pain points in libraries, and represents those library voices within Taylor & Francis. 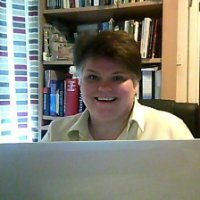 She also manages events and social media for librarians, and will soon be launching a new Librarian Resources website and blog to support libraries in navigating both Taylor & Francis’ portfolio and the fast-moving library landscape, as well as showcasing the content of the library and information science journals they publish. 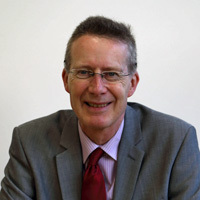 Dr Graham Walton has been Editor of the New Review of Academic Librarianship since 2008 and prior that was Editor for Health Information and Libraries Journal. He is currently Honorary Research Fellow in the Centre for Information Management at Loughborough University (UK) and is also a Partner Assessor for the Customer Services Excellence and the matrix accreditations with Assessment Services. His academic librarianship experience stretches over 35 years in the Universities of Northumbria and Loughborough. He has edited 10 books, published over 35 peer review papers and given presentations in Finland, Brazil, Spain, Germany, Turkey, Sweden and USA.